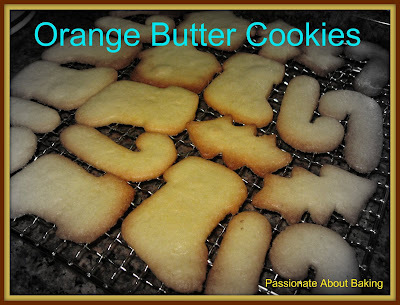 About a month ago, I went to Shermay's to learn decorating cookies from Chef Jocelyn. The purpose of learning is so that I know how to do it, and perhaps, to try it out and sell it for Christmas! :) But of course, I'm still not as good as her, but there's always a start somewhere. 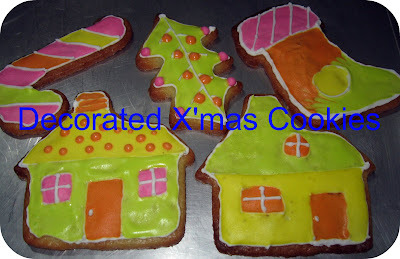 I tried it last evening and come out with my own version of decorated x'mas cookies! Can pass?